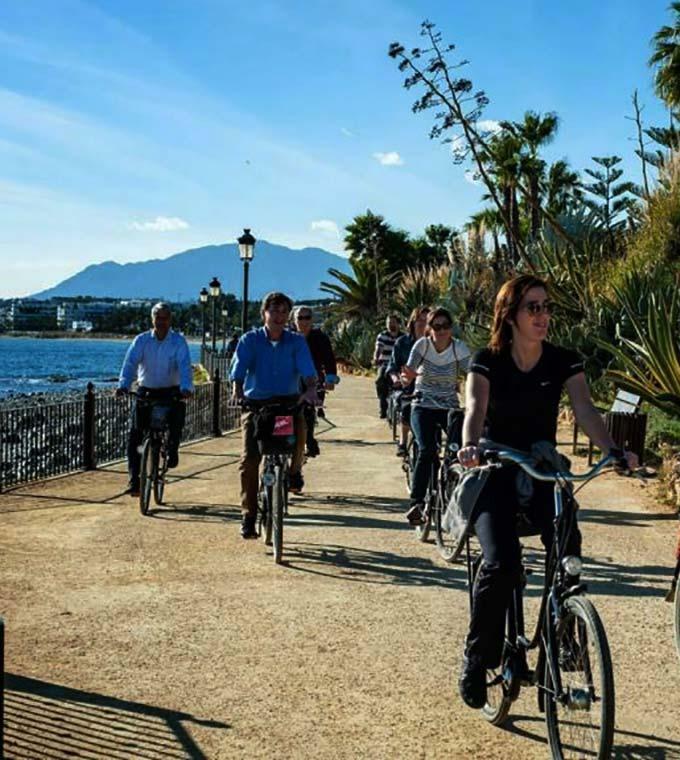 Enjoy Malaga by bike with an English speaking tour guide. Find out why Malaga is so worth visiting! With this Baja Bikes Malaga Bike Tour you will get the Spanish vibe during the 3 hour sightseeing trip. In a relaxed pace and in a small group you will learn all about the city and the impressive history of Malaga. An experience that completes your city trip for sure. Departure time: this tour is available daily at 10:00 and 15:00 (except Mondays).